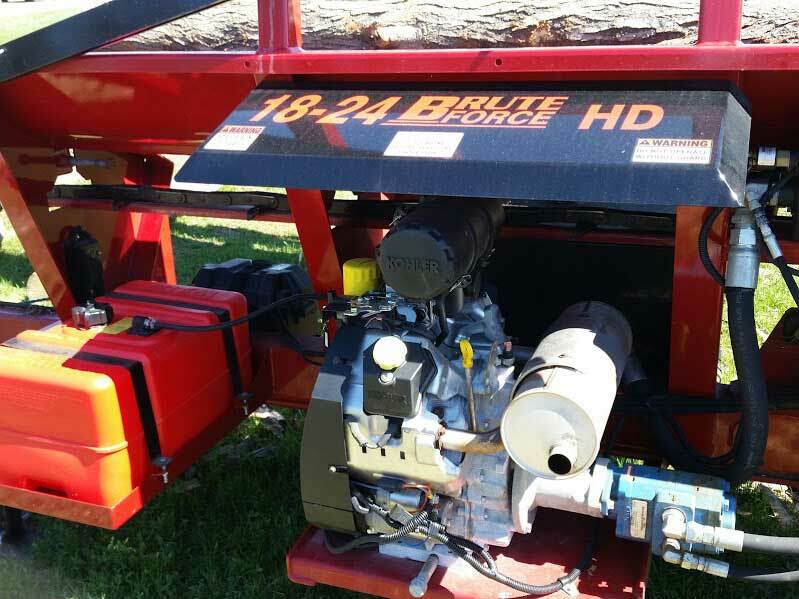 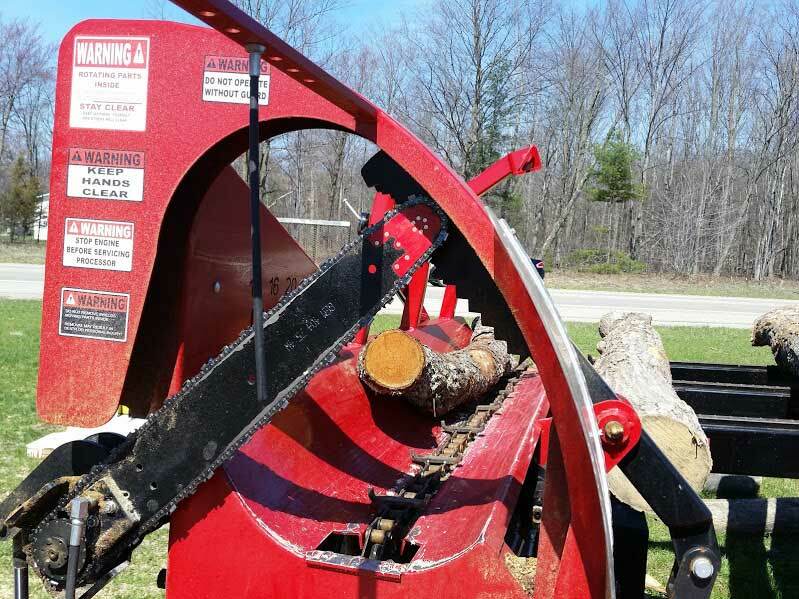 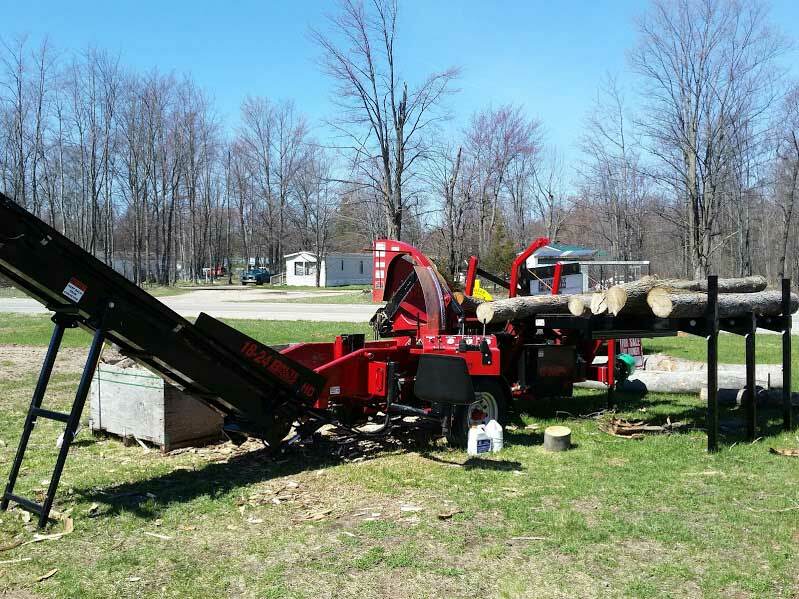 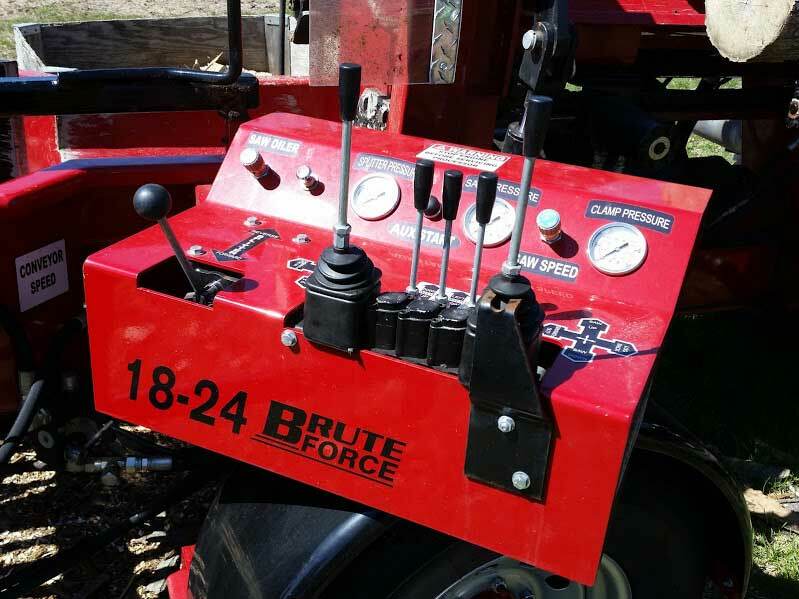 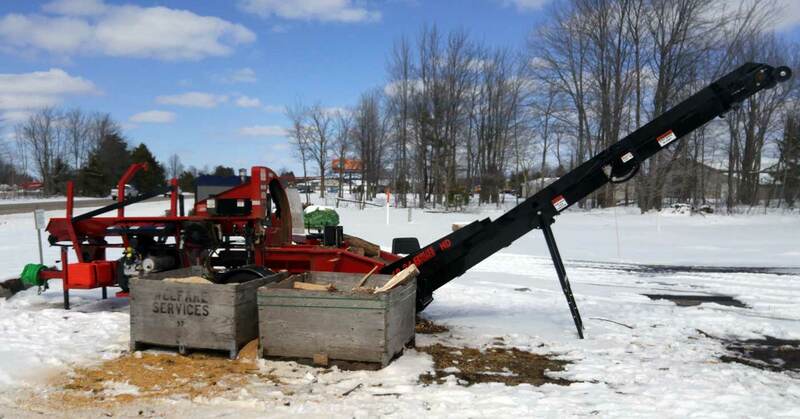 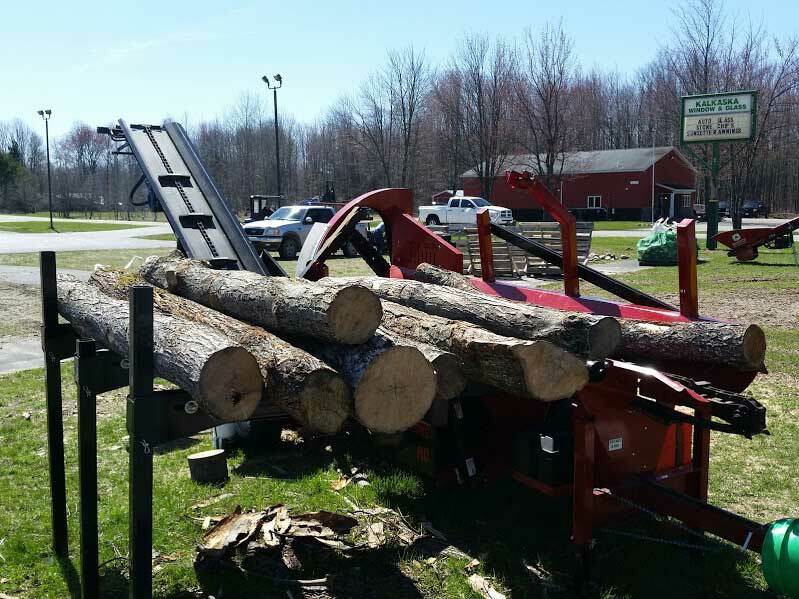 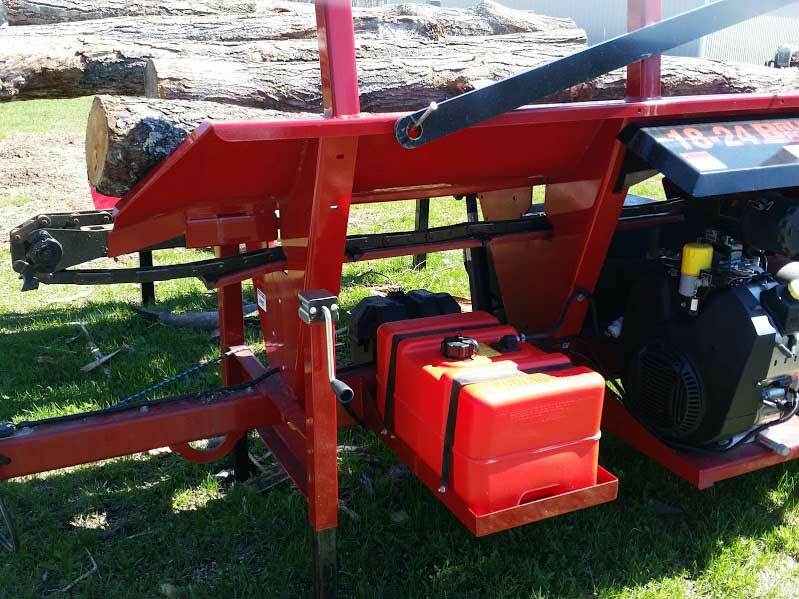 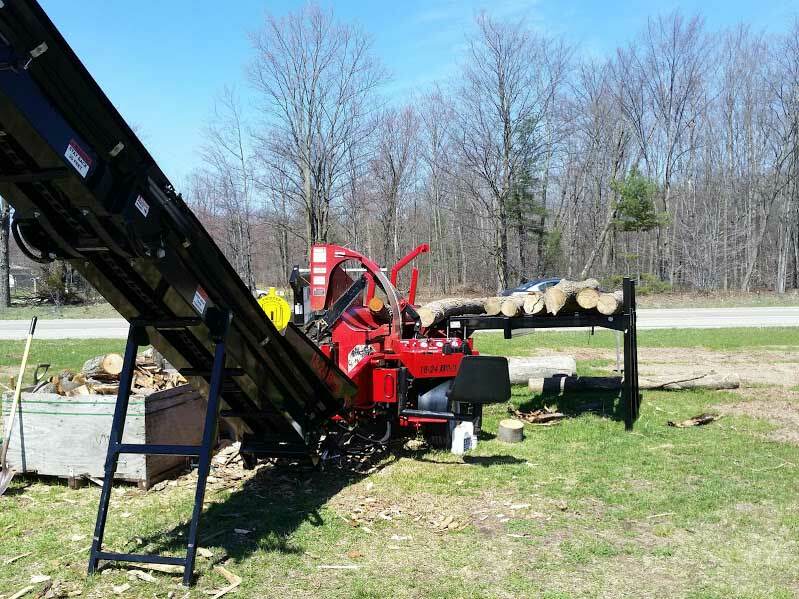 All models are joystick operated, all models have a unique � round shaped log deck and all machines do crooked logs very well. 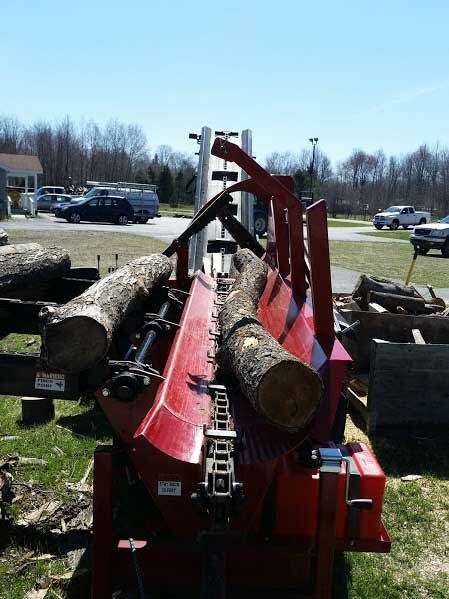 We have fast split options on all machines, larger rams are optional. 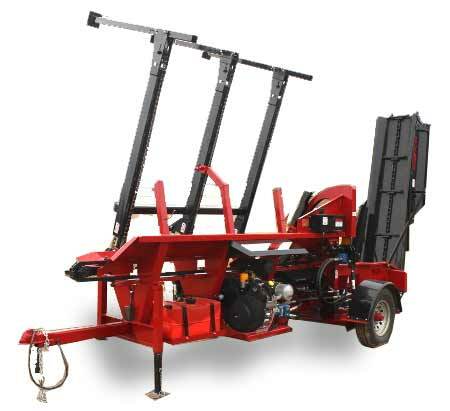 We have a unique paint process, all machines are well built with heavy steel, all models come standard with L.E.D. 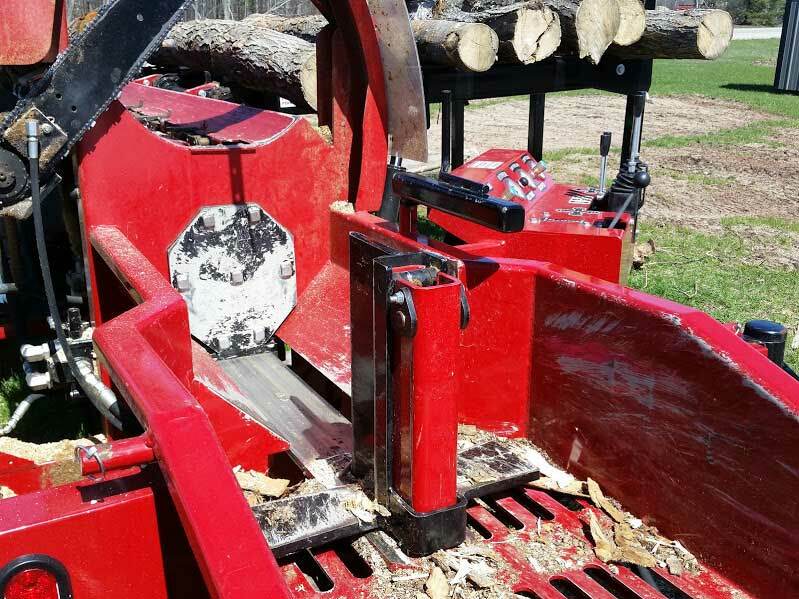 lights, front and rear log length gauges.